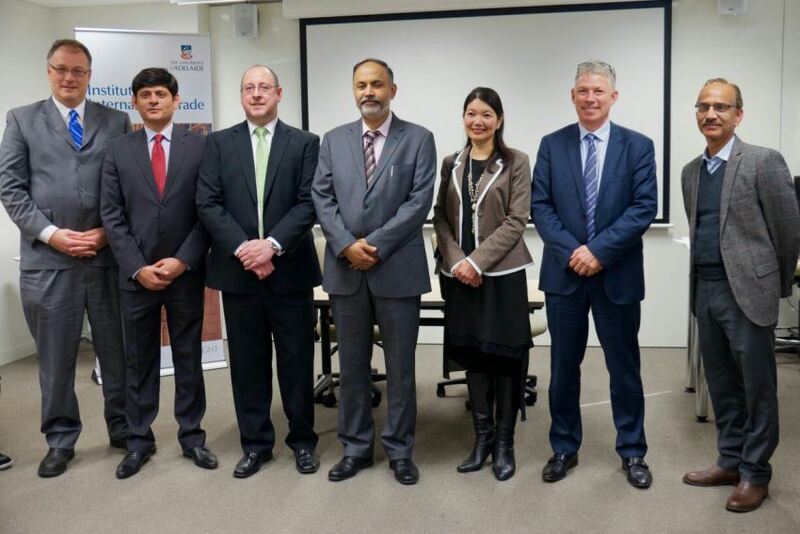 The Consul General of Pakistan in Sydney, Mr. Abdul Majid Yousfani, was invited by the University of Adelaide to deliver a talk on Trade and Facilitation on 25-08-2016. 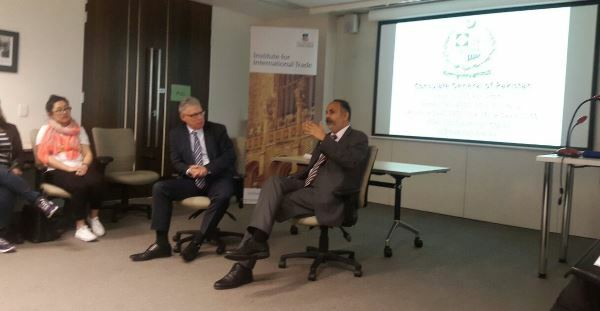 Accepting the invitation, Mr. Yousfani visited Adelaide and delivered presentation in the Institute of International Trade. 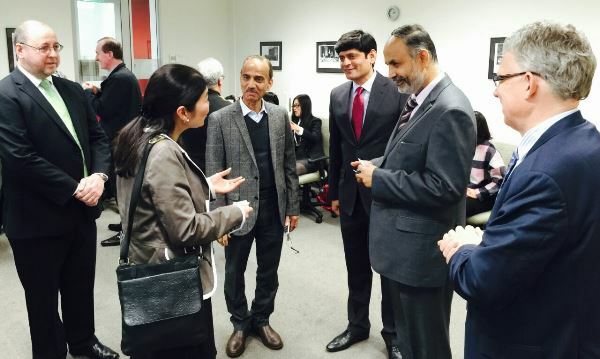 The participants ranged from academia, students (Masters’ and Ph.D.), public and private sectors including the Hon. Jing Lee, Shadow Parliamentary Secretary Trade and Investment, Liberal Party of Australia, SA Division, Mr. Keith Wilson, A/g Executive Director of the Institute of International Trade and Ms. Leona Landers, Acting Deputy Director South Australian State Office, Department of Foreign Affairs and Trade Australia. 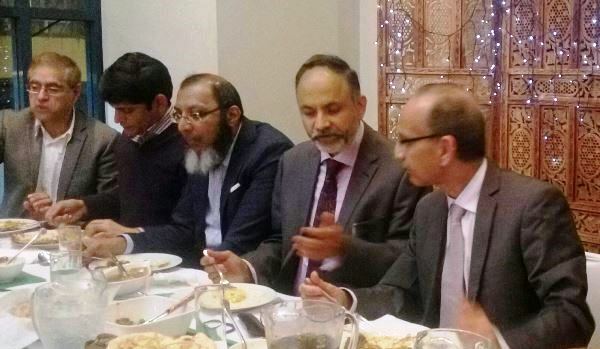 The participants appreciated the contents of the presentation and discussion including the opportunities of trade and investment in Pakistan. 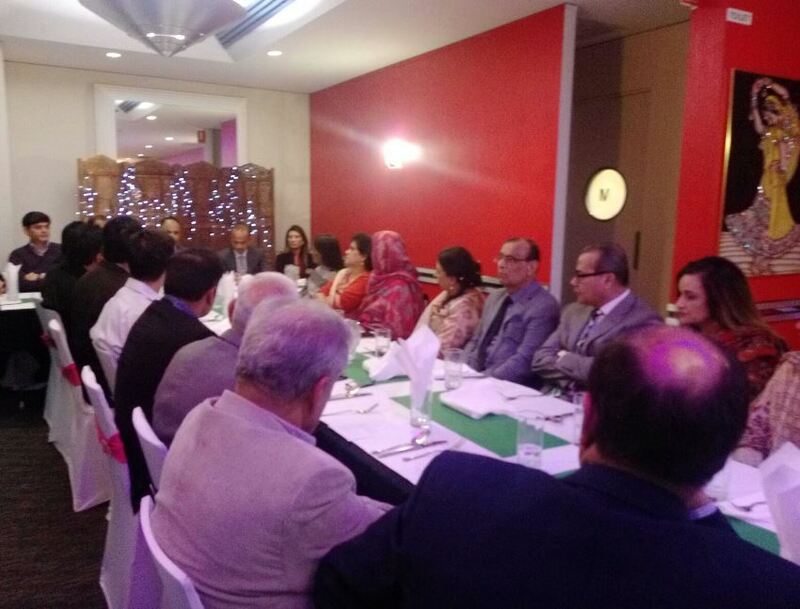 A presentation was delivered by the Consul General titled as “Pakistan: A Land of Opportunities” to the participants followed by Question-Answer Session. It is important to note that that the Institute for International Trade of the University of Adelaide is at the forefront in providing thought leadership, targeted research, capacity-building and technical assistance and training and tailored academic and trade programs for NGOs, private and public sectors. 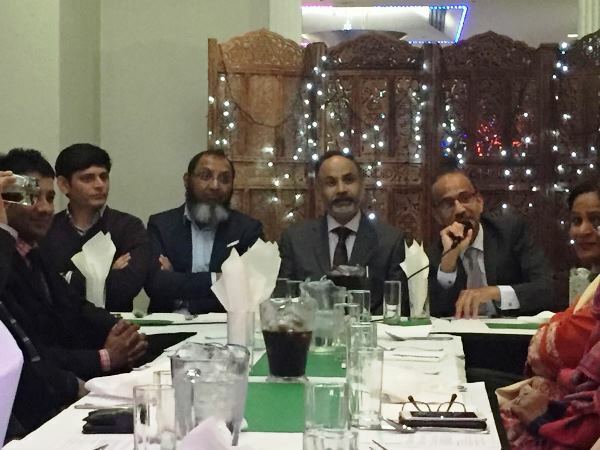 Prof. Dr. Muhammad Afzal Mahmood, a Public Health Specialist convened a meeting of the professionals and business persons of Pakistan origin residing in Adelaide on 24-08-2016. 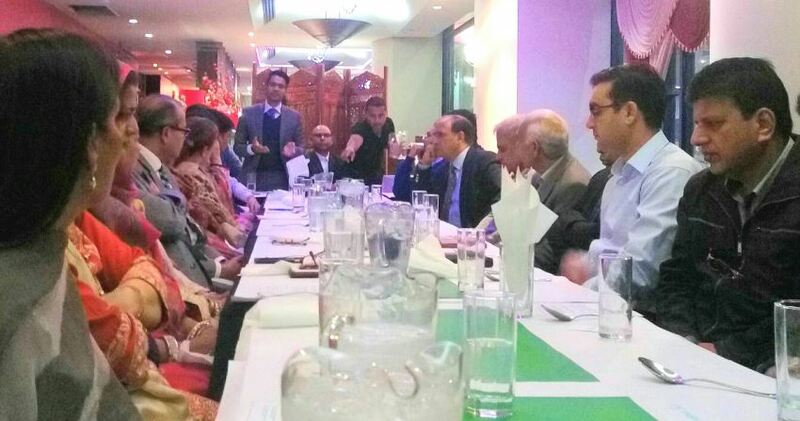 The Consul General of Pakistan in Sydney, Mr. Abdul Majid Yousfani, spoke to the community about trade and investment opportunities and promotion of soft image of Pakistan in Australia. The community members comprising of various community groups attended the meeting and appreciated the perspective presented by the Consul General and highlighted the need for cultural promotion and welfare for the community. 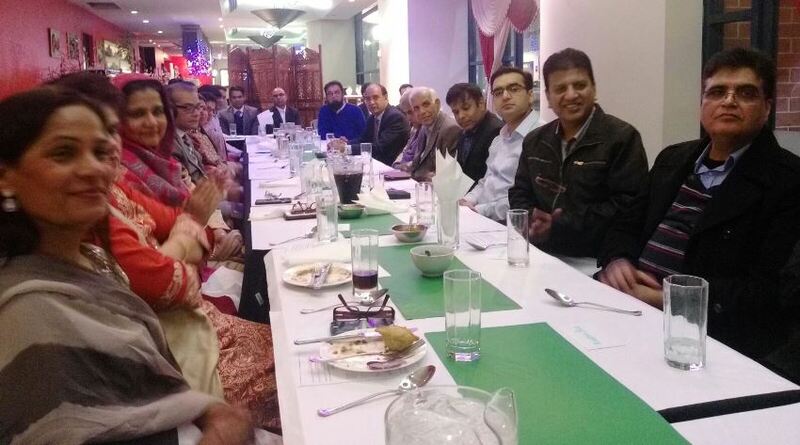 Ms. Sheba Afzal, ex-Secretary Club 47, Mrs. Asia Moin, Secretary Club 47, Dr. Zafar Usmani, Pakistani Medical Association of South Australia (PMASA), Mr. Furqan Baig, President of Pakistani Association of South Australia (PAASA) and other prominent professionals and business persons comprising of 34 individuals attended the session. 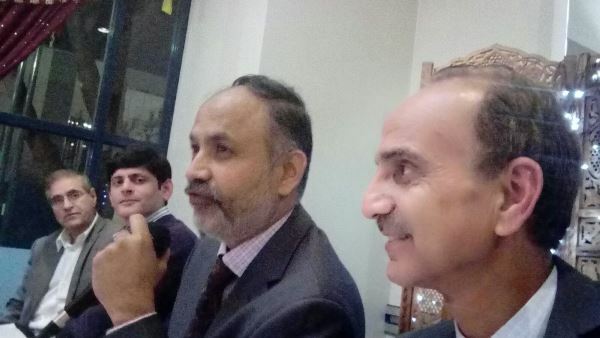 The participants of the meeting appreciated the friendliness of the Consul General, his desire to work with the communities, passion about promotion Pakistan, trade for economic prosperity and national and cultural pride. 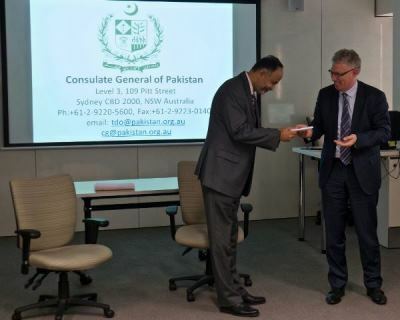 The community emphasized the need for cultural exchanges between Australia and Pakistan, focusing on folk art and working together for establishment a mechanism to help Pakistani families in crisis.